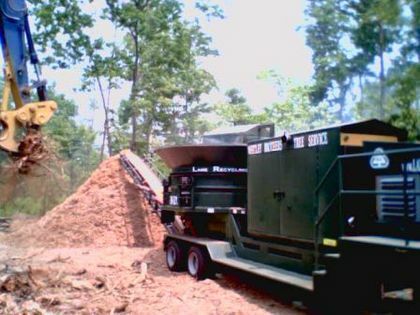 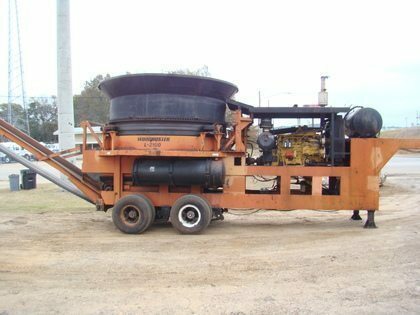 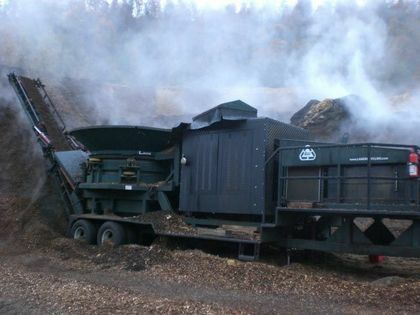 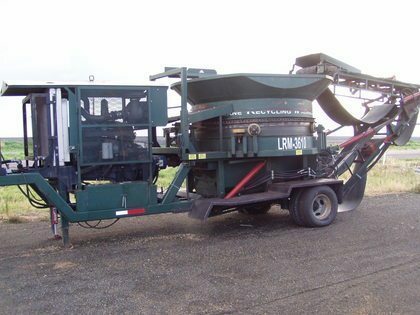 Lane Recycling Equipment or generically, Lane grinders, had been manufacturing tub grinders for more than 20 years. 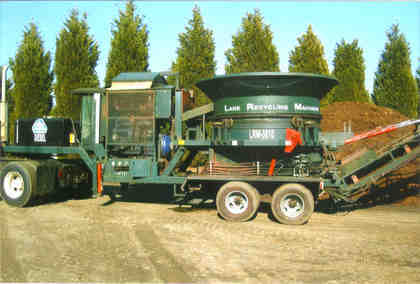 Lane also built a few horizontal and corn grinders over the years. 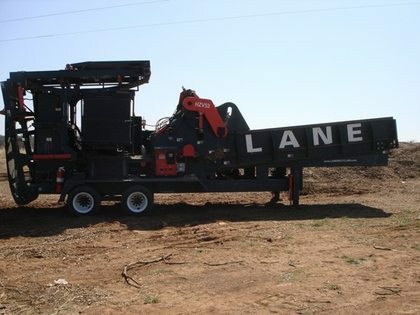 Lane was bought out and several names became associated with Lane, i.e. 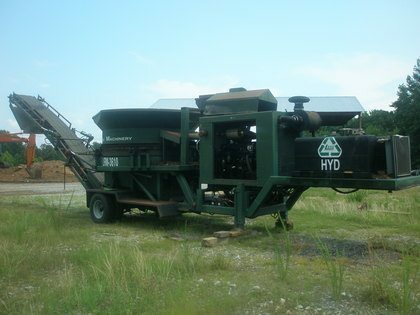 Dynamic, Puma and Norco. 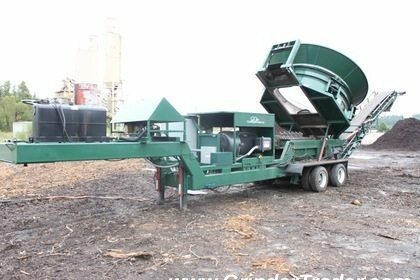 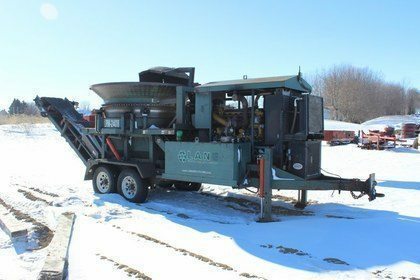 The same family started building grinders again as Greenfield Equipment Sales.